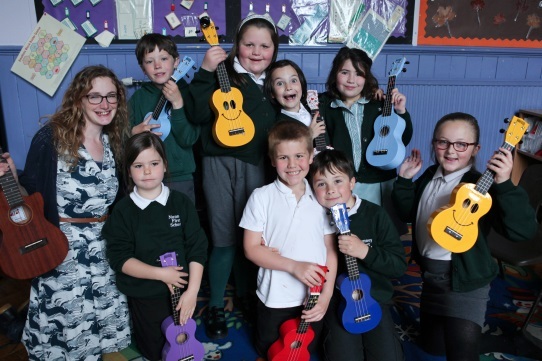 On a Thursday lunchtime, Mrs Baxter, who teaches Hedgehog Class and Mrs Cross, a parent volunteer who is also a musician, run a Ukulele Club for pupils in Years 3 and 4. Children learn to play different chords and a variety of songs. 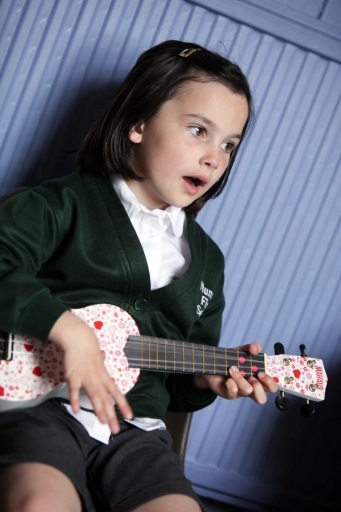 They also develop musical theory skills alongside learning to play their instruments. 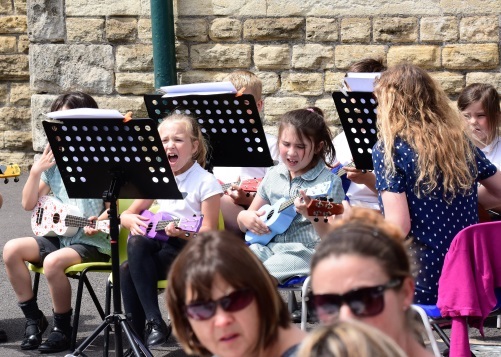 The Ukulele Club performs at many of our public events. Children sometimes play their ukuleles in assembly as well.